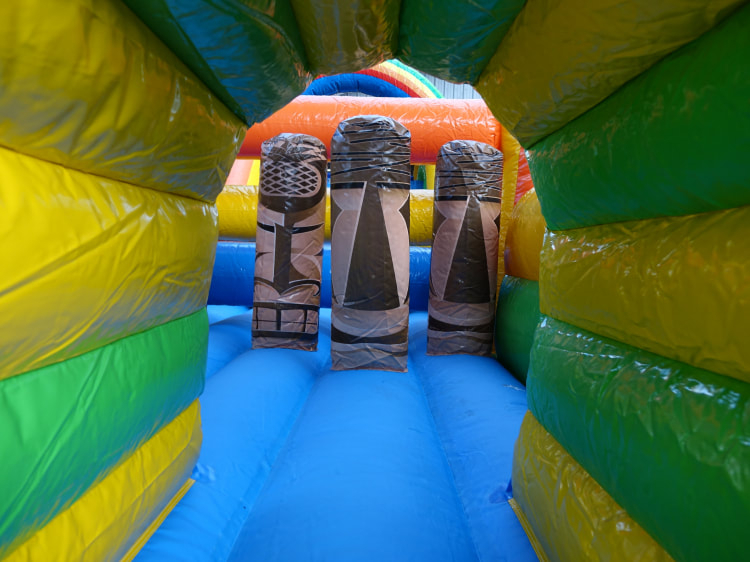 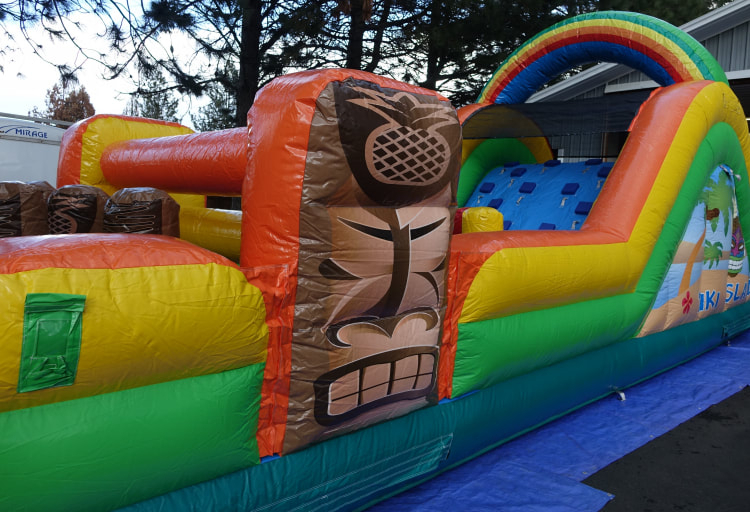 Challenge your family and friends thru the Tiki Island Obstacle Course. 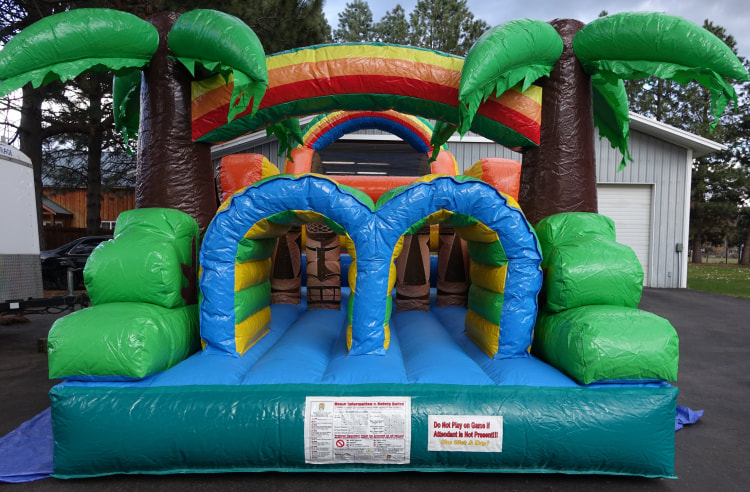 48ft long filled with pop ups. 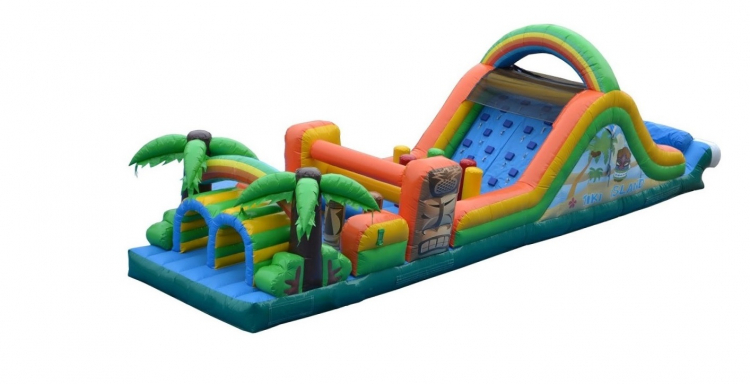 crawl thrus, and a climb and slide.